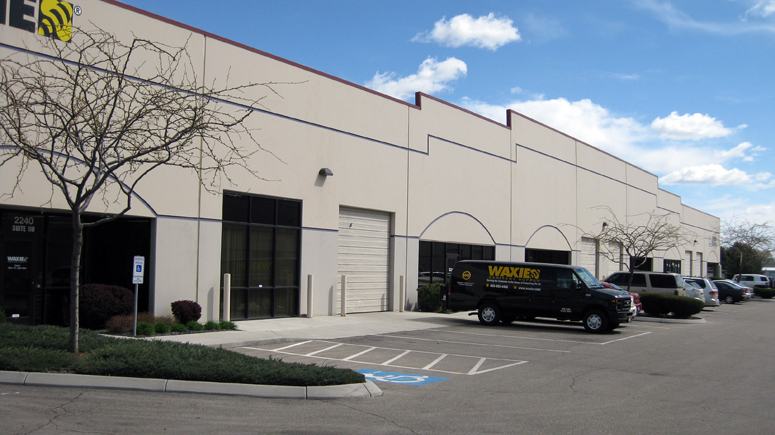 Consolidated Electrical Distributors leased 8,727 square feet of industrial space at Central Park Commerce (Bldg. B), located at 2240 S. Cole Road in Boise. Dan Minnaert and Devin Pierce of Thornton Oliver Keller facilitated the transaction.